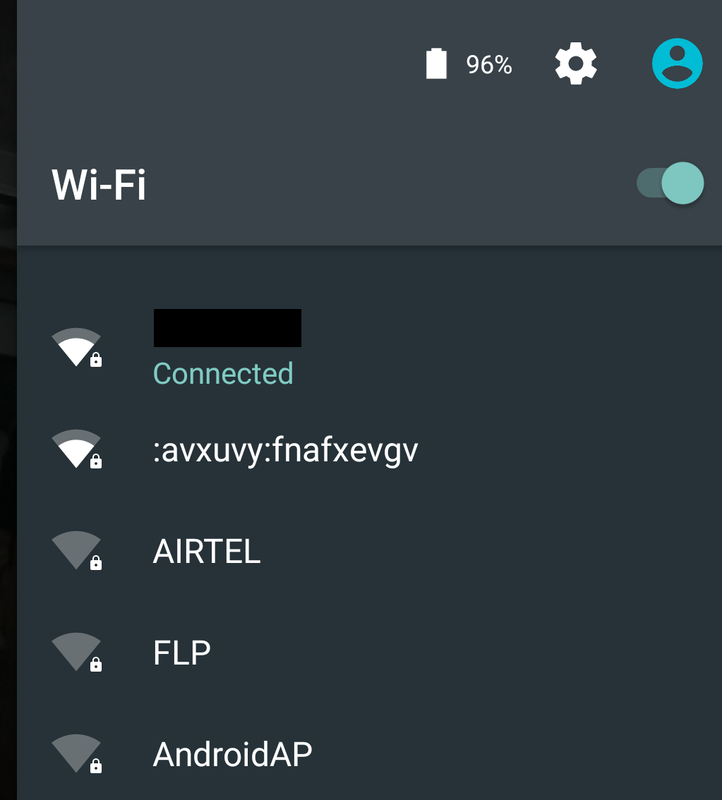 I was playing with Windows Hosted Network feature couple of days back. A hopefully useful idea which came to my mind was using the name of the hosted SSID for exfiltration. 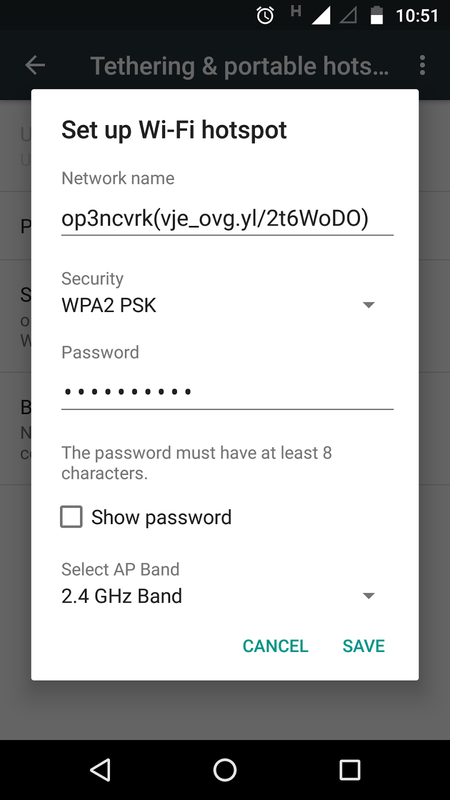 Since, SSID names support maximum 32 bytes the choice of data to exfiltrate is not really wide. Something like user credentials is small enough to fit in this limited space. Now, we can decode the user credentials using Invoke-SSIDExfil script's -Decode option. Neat! From my past experience, such scripts are useful for impressive demonstrations. The script can be used as a payload in targeted client side attacks, Human Interface Devices (Kautilya), authenticated command execution and other techniques. Using the -StringToExfiltrate and -ExfilOnly parameters, it is also possible to exfiltrate a small piece of data without showing a credential prompt to the user. 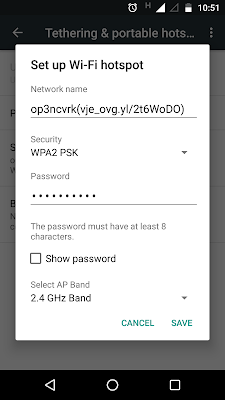 And this is how a Wireless AP can be started to send instructions to the backdoor. Hope you enjoyed the post! Please leave feedback and comments.